Demonstrator fountain pens are transparent pens which were first made around the nineteen-twenties. The idea was to ‘demonstrate’ the filling mechanism of new and upcoming models. Recently, these kinds of pens became a must-have for any pen lover. They’re simply fascinating to possess and admire. Today’s modern technology has made it easier to produce a clear pen, but a demonstrator in a precise honeycomb pattern was never attempted. Until Pineider envisioned it. 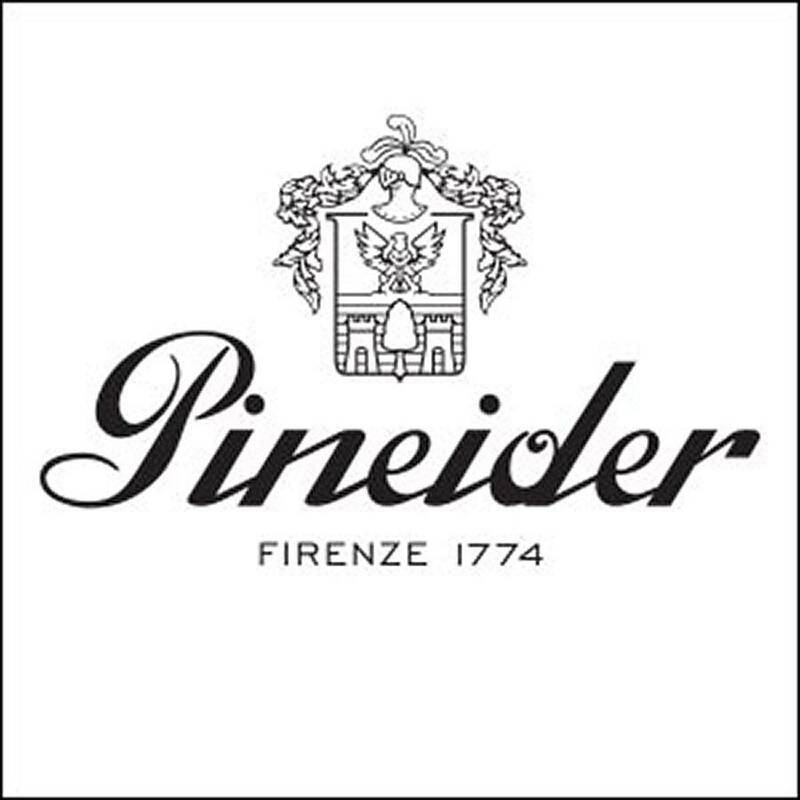 Pineider has heavily invested in the Honeycomb Demonstrator, blending new technologies together with the help of a talented master creative expert, Dante del Vecchio. Nature’s honeycomb structure is so perfect and precise it can be defined as a miracle of nature. The design has become widely imitated using high tech materials like Kevlar and aluminum. This pen is an homage to nature’s structurally perfect design but also its inherent beauty. The fountain pen uses a converter for your favorite bottle inks. The standard international ink cartridge also fits. The 14k gold nib is available from extra fine to broad. it’s flexible and rewarding to write with. Designed by a creative master, La Grande Bellezza Gemstones exploits over thirty years of experience in the balance of form, proportion and color, creating a pen that is practically perfect; classic. This 2018 collection is inspired from gemstones and their unique colors, realistically recreating semiprecious stones. This unique resin based new material has a high percentage of marble dust. Marble dust was added for three reasons: By adding this material, Pineider has produced a harder compound to increase the brilliance of each color with a final high gloss polish, meticulously applied by hand. The marble addition also serves to increase the specific weight of the material and consequently, the pen’s perfect balance. And finally, realistically recreating a marble design from the colored primers mixed with the resin. The result is incredible: The Lapis Blue or Malachite Green can be mistaken for the real stones. The black resin, named ‘Uber Black’, is so deep that any other black pen just looks somewhat dark. Gemstones is truly a new inspiration for collectors. The 2019 Avatar Collection, demonstrates two new pen ‘manufacturing firsts”. A new material, the revolutionary UltraResin and a new precision assembly process called ‘GlueLess’. For 100 years, a common problem among pen users has been the instruments breakage or damage. So many timeless pens have been made from celluloid. Unfortunately it has very bad resistance to heat and can easily crystallize with age, eventually showing the age of and ultimately ruining the pen. In the 1920s, pen makers were used to throwing pens from airplanes to demonstrate the resistance of celluloid. This new material will set you free from the emotional damage of a pen drop or eventual cracks from wear. Each Avatar UR is crafted with a mother of pearl compound resin in a special formula, called UltraResin. No two pens are even close to similar. Developed in Florence, specifically for Pineider, UltraResin is extremely rigid, nearly like metal, incredibly resistant to hits, resistant to oils, inks, and to temperature extremes. To produce the new Avatar, Pineider engineered a new assembly technology named GlueLess. Thanks to 3D engineering and high precision manufacturing, each individual pen is assembled without using a single drop of glue. A technological puzzle!